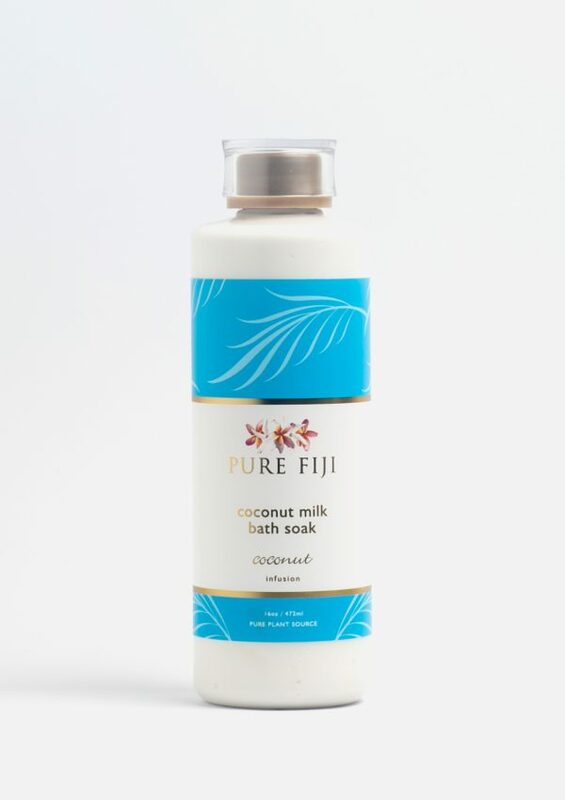 Luxuriously smooth and creamy, this hydrating coconut milk soak contains a bounty of nutrients essential to the support and good health of your skin. 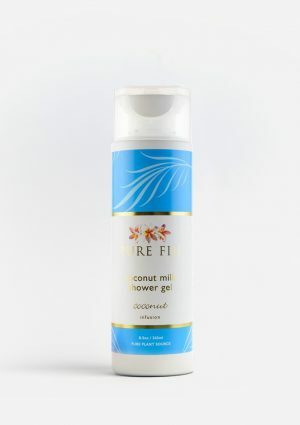 Fresh coconut milk with a blend of exotic nut oils rejuvenate, nourish and rehydrate dry skin leaving it supple smooth and revitalised. 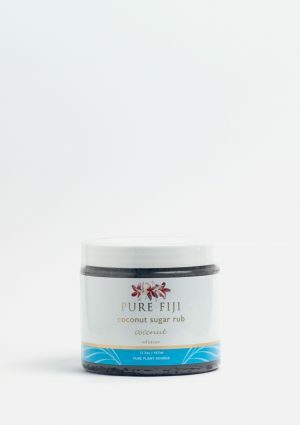 Add 1/4 cup to running water and relax on a wave of island magic.